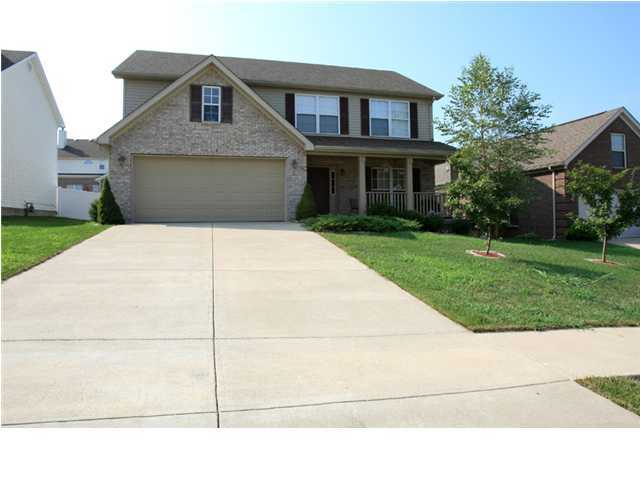 Craigs Creek Homes for Sale | Louisville, Kentucky | Craigs Creek Real Estate | Louisville MLS | Joe Hayden Realtor - Your Real Estate Expert! View all Craigs Creek Homes for Sale on the Louisville MLS listings below! Craigs Creek real estate is located off of Highway 22 just beyond Springhurst near Louisville, Kentucky. The subdivision of Craigs Creek was developed in the late 1990s as a mid-priced neighborhood with homes constructed of brick and vinyl. Because of its convenient location to the Gene Snyder Freeway and the Summit Shopping center, the subdivision has remained a popular destination for Louisville residents. In the recent past, the Brownsboro corridor has exploded with growth which has drawn a huge number of new business, shops, restaurants, and entertainment options to the area making the subdivision an even better choice as a place to call home. Homes for sale in Craigs Creek generally are priced from $180,000 to over $270,000. With open floor plans, quality construction, and upgraded finishes, homes in the subdivision are very desirable and attract a wide variety of residents to the neighborhood. You will find spacious yards, large master bedrooms and bathrooms, basements that can be partially or fully-finished, plus two-car garages in the homes. In addition, many of the homes feature nine foot ceilings on the first floor giving the homes a spacious feel which adds to their appeal for residents. If you are in the market to buy a home, you should give consideration to buying a home in this wonderful neighborhood. Part of the attraction to Craigs Creek is the location and access to shopping, restaurants, hospitals, highways, and entertainment. For example, the Summit is located just minutes from the subdivision. With the addition of a Norton's Hospital, a Lowe's, several excellent chain restaurants, plus the Springhurst shopping areas, homes in neighborhood enjoy unique access to a huge variety of amenities. Many Louisville residents make it a point to call the subdivision home and to help keep the neighborhood presentable and well-maintained. The neighborhood itself is very well-designed and laid out for both vehicular and pedestrian traffic. With its wide streets and sidewalks, you can gain much enjoyment by calling the subdivision home. 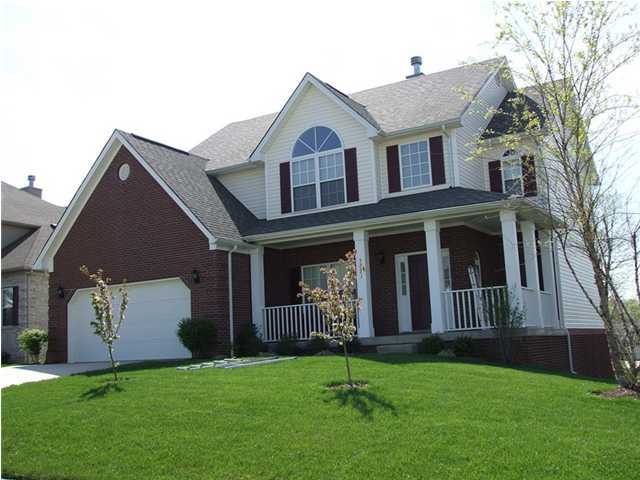 To consider a Home for Sale in Craigs Creek, please search the Louisville MLS listings below. If you would like additional information about Craigs Creek real estate, research your answers on the MLS listings.